Why Should you consider Parcel Shipping ? What makes a Small package? 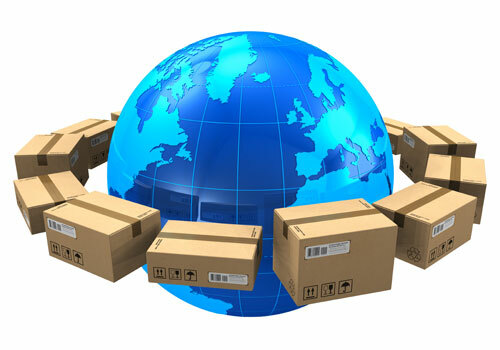 Shipments under 70 lbs per carton and shipped in cartons, rather than on a pallet, are often moved via small parcel shipping with express carriers such as UPS, FedEx or regional courier services or DHL for international exports. — Individual packages can be up to 150 lbs (70 kg). — Each package can be up to 165 inches (419 cm) in length and girth (2x width+height) combined. — Packages can be up to 108 inches (270 cm) in length. Posted in Shipping and tagged air freight shipping, International parcel shipping, Parcel shipping, Small Package shipping.